Our laboratory services allow us to capture information immediately in order to diagnose and/or rule out particular conditions. This is especially important for our sick patients. 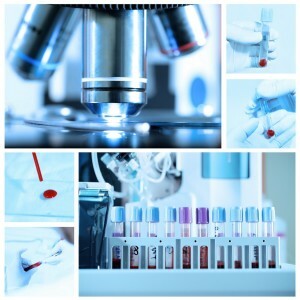 Dr. Meneo encourages his clients to consider laboratory screening at certain lifestages to unlock any hidden illnesses. If your pet’s bloodwork is normal, (which we always hope for) you will have peace of mind knowing your pet is healthy and that we have baseline on record for future reference! Please call us at 412-509-8215 and we will be happy to answer any questions you may have regarding laboratory procedures, or to schedule an appointment!